South Korea plans to conduct its first missile defense drill in the first half of next year to test the effectiveness of locally developed defense programs in the face of North Korea's missile and nuclear threats, as reported by the Korea Herald on Monday, December 29. 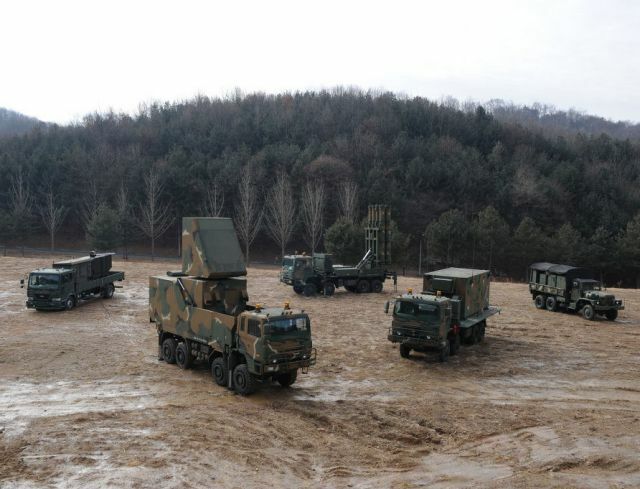 South Korea has been developing its own Kill-Chain and Korean Air and Missile Defense (KAMD) systems to better detect and respond to military provocations from the North. "Military authorities are planning our first independent Korean Peninsula missile defense drill during the first half of next year," the source said, speaking on condition of anonymity. "I understand that the drill is aimed at testing the effectiveness of the KAMD and Kill-Chain systems that have been developed by our military and identifying any flaws." The drill is expected to run on the missile defense simulation model developed jointly with the United States, the source added. The exercise is also likely to use military intelligence provided by Japan under a trilateral pact signed earlier in the day. The agreement, also involving the U.S., calls for sharing military secrets on North Korea's nuclear and missile threats.